At Myers Concert Productions, we take great pride in our ability to provide a vast inventory of equipment rentals to meet the needs of concert tours, corporate events, weddings, tradeshows, worship services, and special events. 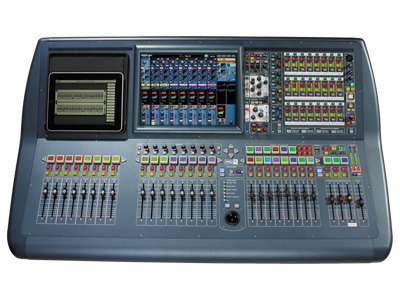 Our broad array of equipment ranges from line arrays to followspots, consoles to power distros, and everything in between. We are always updating our inventory to give you access to the newest and highest quality gear. And if you do request a specific item that is not in our warehouse, we will do our best to find it for you in time for your event. With any rental from Myers we promise competitive pricing, great customer service, and quality equipment. There is nothing worse than bad sound or some other poor audio experience. That's why we have certified staff that can ensure your sound is perfect for the ocassion and venue. We consult with you to provide turnkey rentals specifically for your needs. 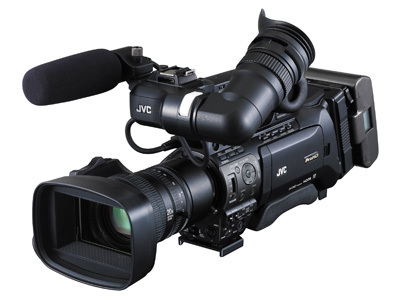 Video is a state-of-the-art experience, so we have the latest and greatest in video rental equipment. Please share the details of your event with our knowledgeable staff, so that we can help guide you to the best available video technology for your event. 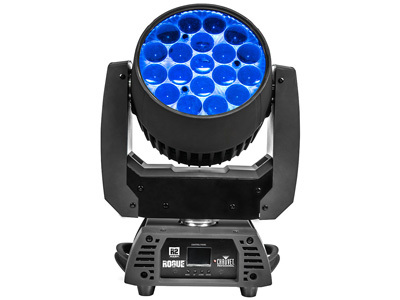 Whether you are completing a complex lighting project or looking to just keep your lighting setup simple, we have the perfect solution for you! We’ve mastered the art of illumination because we know lighting is an essential part of any great event. From indoor risers for weddings or bands to outdoor stages, Myers has created packages to help reduce the complication of choosing the right equipment for your event. 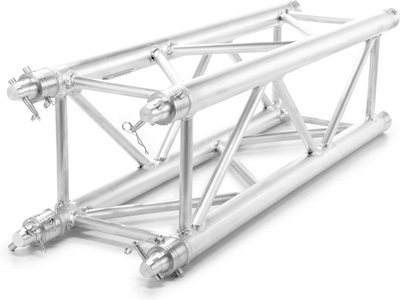 Give us a call today to learn more about staging systems or any other product we offer. Don't see what you are looking for? Contact us, chances are we can get it for you! Call us today at 931-841-2523 or Email us now!